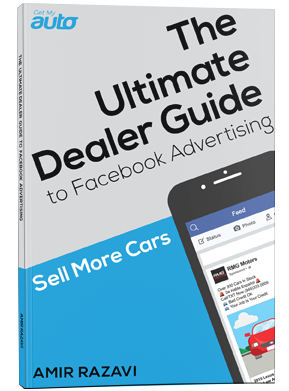 Every used car dealership wants its phones ringing off the hook, flooded with inquiries from potential customers. A good marketing campaign will get you those calls—but calls alone are not enough! Your job is to turn those calls into actual appointments—actually getting people to your showroom where your sales reps can close the deal. This isn’t necessarily as simple as it might first seem. A basic guideline to keep in mind: You won’t get appointments unless you ask for them. When someone calls your dealership to ask about a particular used Civic they saw on Craigslist, you’ve got to be point-blank in requesting that they come see you face-to-face, and to test drive the vehicle. There are good ways and bad ways to ask for an appointment. One of the bad ways is this: When would you like to come in? It’s bad because you’re likely to get soft answers. A customer might say they can swing by on Saturday, and even ask you when you open. They’ll then say they’ll be in “sometime that afternoon.” This is better than a hard no, perhaps, but not much. It’s certainly not a real appointment, as the customer in question is very likely to be a no-show. They were wishy-washy because they simply didn’t want to hurt your feelings with a definitive no. This isn’t a complicated script, and there’s no elaborate sales tactic here. It’s all about making a direct request; leaving no room for wishy-washy answers; and then getting a firm commitment from your buyer. Turn those calls into appointments, no matter how many objections you have to push through. And if you’re not getting calls in the first place, well, that’s a marketing issue—and we can help you with it! 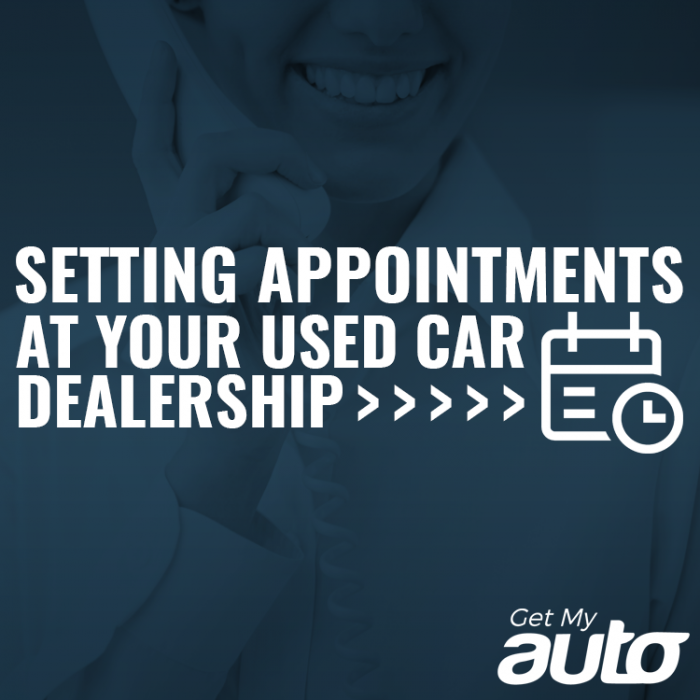 Reach out to Get My Auto today and let’s talk about your marketing needs.